Are you interested in an amazing opportunity to work outdoors this year with the fastest growing company in the landscaping industry? No landscaping experience required. Professional training is provided to newly hired staff. If you are an honest, competitive, and hard-working individual with the correct attitude and effort to succeed, then this job is definitely for you! Last year we had many staff in our Sales and Service departments earn in excess of $50,000 annually with the company. In 2017, the average worker earned $16 hourly (wage based on experience and productivity) while getting the opportunity to work outside AND control their weekly work schedule. Property Stars had more than 80 workers earn over $20,000 part time from March to August! That could be YOU this year! Full-time, part-time and occasional positions are available. Ages 16 and up are welcome to apply. 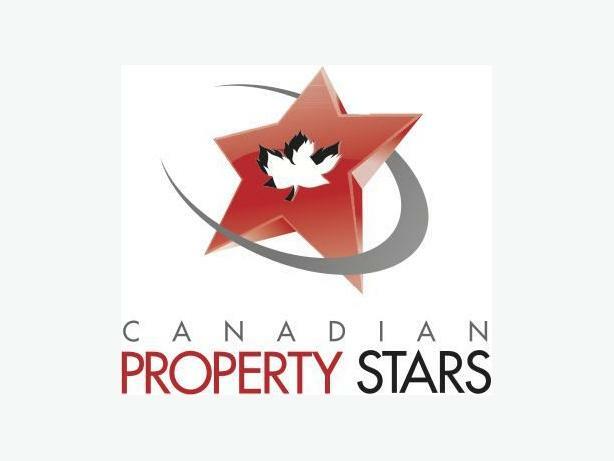 Canadian Property Stars is an accredited business with the better business bureau, and compensates its staff better than any company in the industry. We are currently conducting our hiring and training for 2018, so please follow the link below to formalize your application.